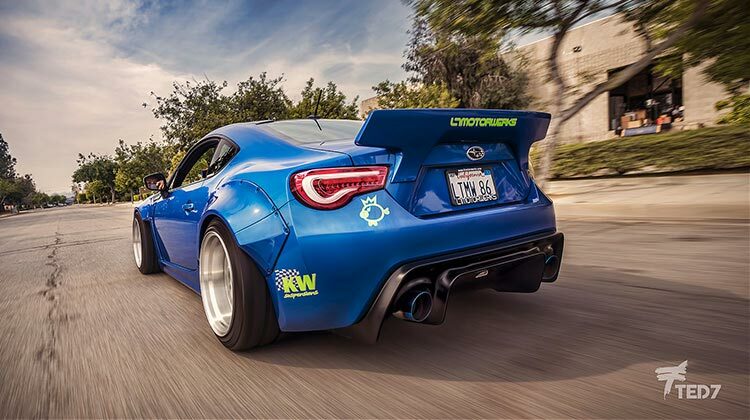 Looking for a BRZ exhaust upgrade? 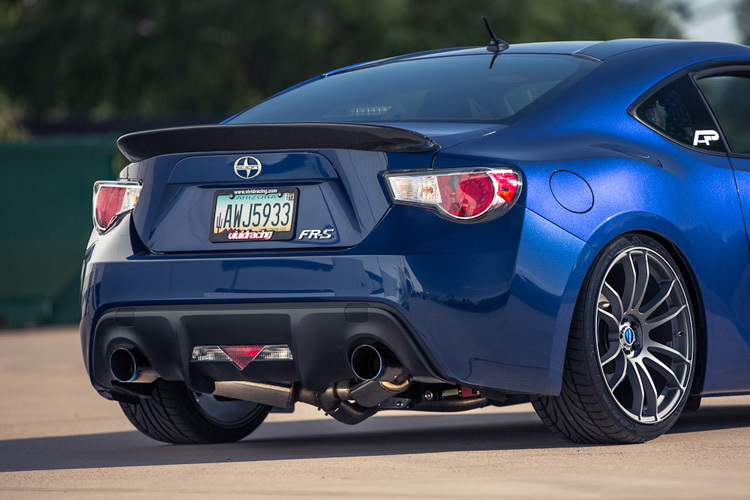 We compare 10 of the best BRZ exhaust system in our ultimate BRZ exhaust guide. Have you decided it’s time to maximize the potential and turn your Subaru BRZ into what you’d always truly wanted it to be? We’re here to help you with our Top 10 BRZ exhausts! Although the BRZ is an incredible car in stock form, we all know that when you’re watching videos, or if you’ve seen a tuned car on the street then it’s too difficult to resist turning it into the beast you know it has the potential to be. Despite being a reasonably-priced upgrade, exhausts provide increased airflow and performance while also giving an improved look to an already good looking rear end. There’s no doubt with your new exhaust you’re also going to love the sound that comes with opening that boxer engine up to its full potential. We’ll warn you that the modifying bug is addictive, and before you know it you’ll be wanting coilovers and maybe even forced induction (turbo? Supercharger?). If you intend to do down the forced induction route, or already have, we recommend opting for one of the high-flowing exhausts to get the most out of your power gains. If not, we recommend going with the exhaust that you love the look and the sound of. There’s no doubt that choosing an exhaust is a difficult decision, so we’ve chosen our Top 10 to narrow down the choices and explain why they would or wouldn’t suit our needs. 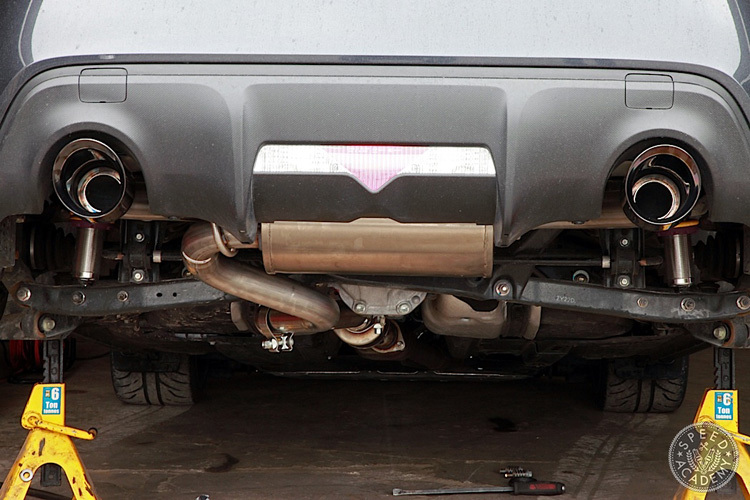 Let’s take a look at our BRZ exhaust selection. 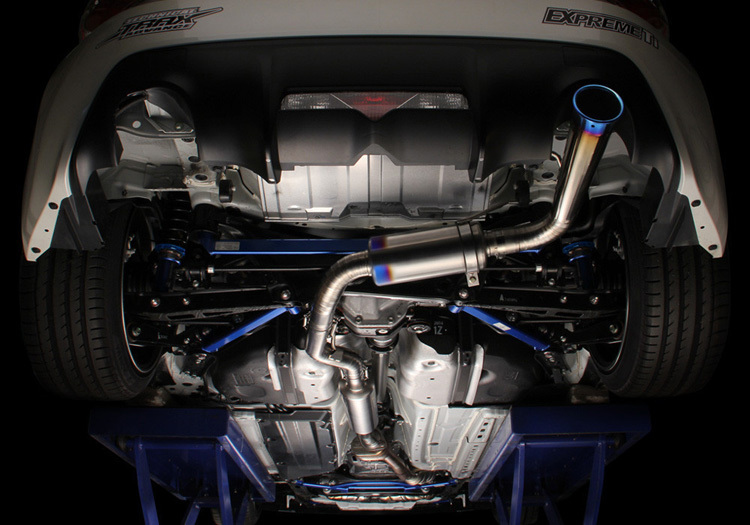 Purchase link: Buy your Tomei Expreme Exhaust at Enjuku Racing! 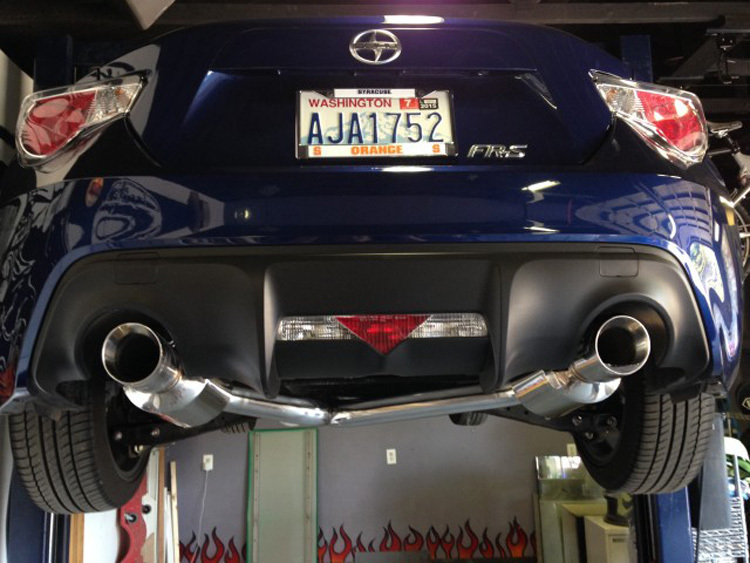 Purchase link: Buy your Agency Power BRZ Exhaust at FRSport! Purchase link: Buy your Perrin BRZ Exhaust at Enjuku Racing! 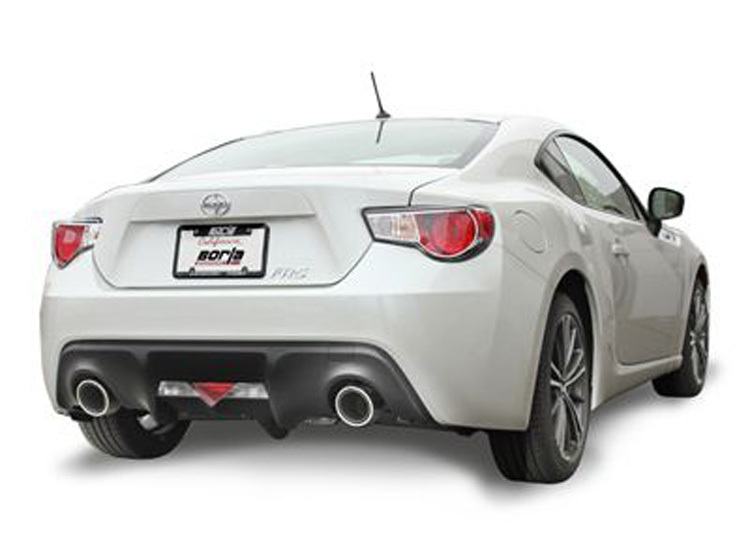 Purchase link: Buy your Borla BRZ Exhaust at FRSport! 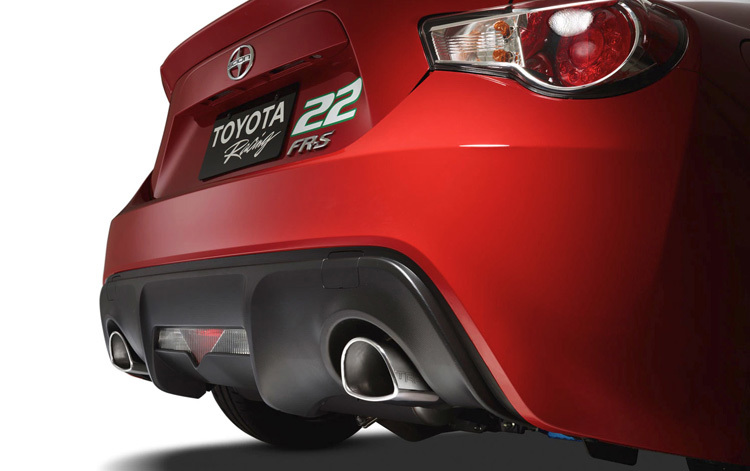 Purchase link: Buy your TRD Exhaust at Amazon! Purchase link: Buy your Invidia N1 Exhaust at Enjuku Racing! Purchase link: Buy your Manzo BRZ Exhaust at Amazon! Purchase link: Buy your Corsa BRZ exhuast here! Purchase link: Buy your HKS Legamax Exhaust here! 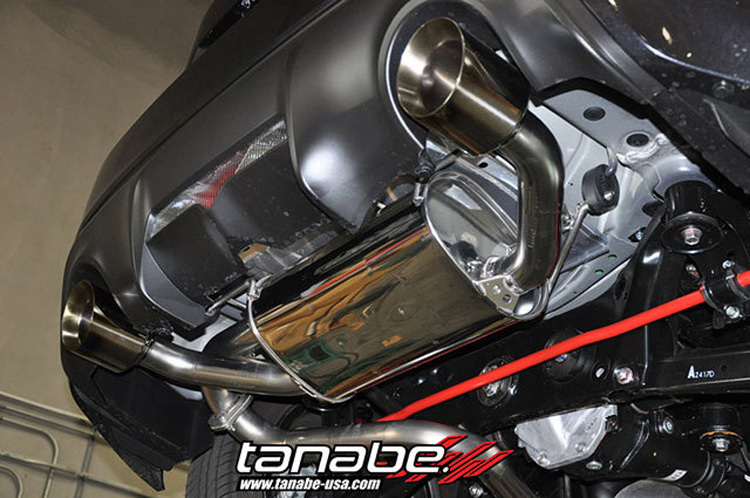 Purchase link: Buy your Tanabe Medalion Touring Exhaust here! Our winner is the Perrin BRZ Exhaust. Now that you’ve got your BRZ sounding just right, why not look out our turbo kit or supercharger guides? 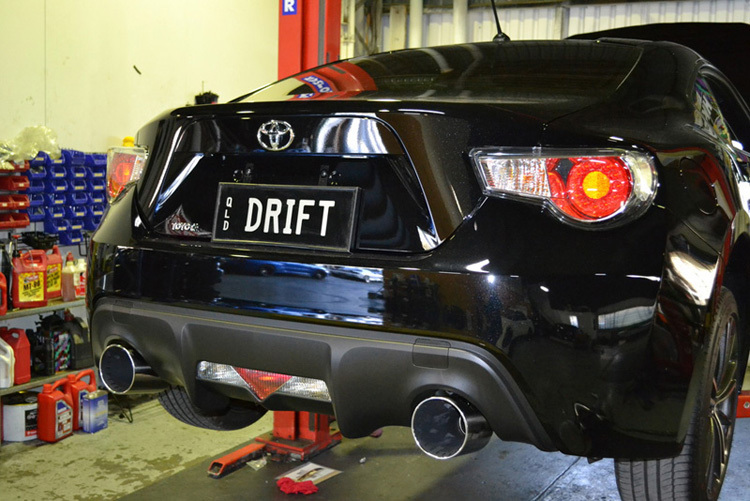 Looking to upgrade the sound on your Toyota GT86? 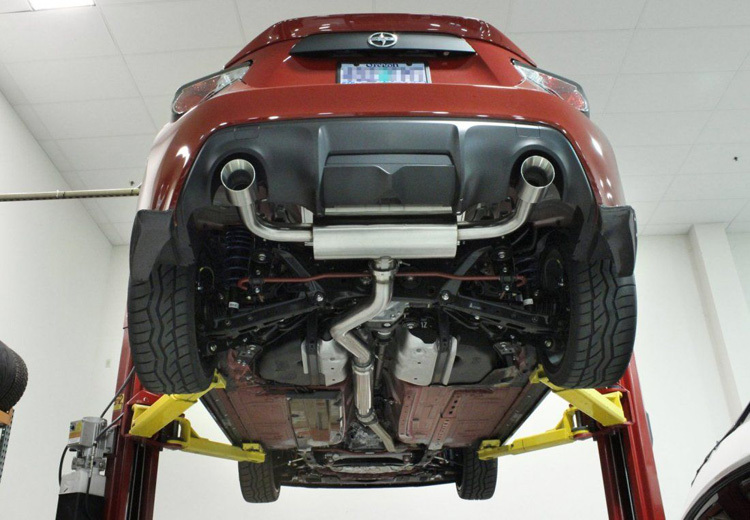 Our GT86 exhaust guide is written just for you.